This is a collection of the popular “Did you Know” series of video visualizations on amazing statistics that will amaze you and possibly blow your mind. Plenty to think about when you look at where the world is now, how it got there, and projections for where it’s going. Awesome to watch. 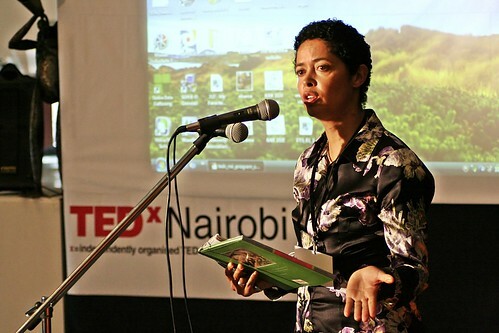 We showed one during TEDxNairobi so thought I would share the whole collection. Enjoy. Would be great if we could have an Africa-specific one. Would be plenty of food for thought there, don’t you think? And so much to talk about i.e. Dead Aid, Governance, Cultures, Ethnicities, the list goes on.